The savoury drive and buoyancy of the Classic really appeals. That's not to say it doesn't have dark plums, blackberries and currants, chocolate, soy sauce and spice plus richness and sweetness of the tannins, because those elements are all here. Packaged well and ready now. Cellar to 2027. The inaugural release with a pompous name, yet a powerhouse of concentrated flavours. Yet it's balanced. It has detail with fruit, tannins and acid all in place. Macerated black plums soaked in brandy, layers of savouriness, extract and the oak integrated. 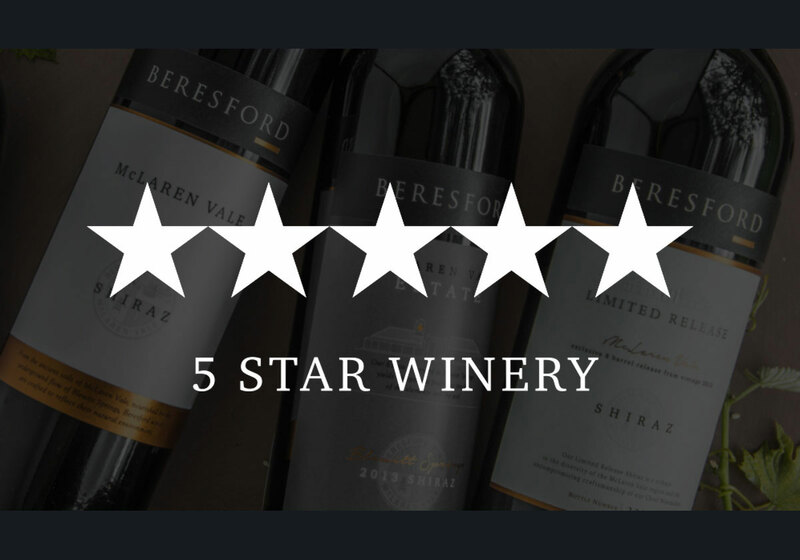 Winemaker Chris Dix says the fruit is amazingly consistent, a pleasure to nurture into wine to create the ultimate expression of McLaren Vale shiraz: luxury in a glass. It will have its fans, at a price. Cellar to 2045. Deep purple-inky; a blockbuster with savoury umami flavours of black olives, dark chocolate, Dutch licorice, burnt caramel and oodles of oak, and yet integrated. The palate is a tidal wave of tannin and concentration, still coming together and a long way off. 70/20/10% with grenache off the estate's 50yo bush vines. It's come together nicely, all sweet, savoury and pleasing with sweet raspberry, cherry and plum fruits, florals and spice. Medium-bodied, with fine sandpaper tannins, fresh acidity turning this into a drink anytime, anywhere wine. Cellar to 2024. This balances riper sweet flavours of cherries in kirsch with brighter squishy raspberries, some jubey confection but that's offset by florals and spice. Feels voluminous at first yet contained by lemony acidity and ripe sandy tannins. Cellar to 2023. McLaren Vale shiraz of stature and depth yet crunch and brightness makes for a sparkling shiraz of character and appeal. Dark berry fruits meld seamlessly with dark chocolate (thanks for 16 months maturation in seasoned French oak barrels). A full dosage of 32g/l counters tannin grip and renders the finish sweet.